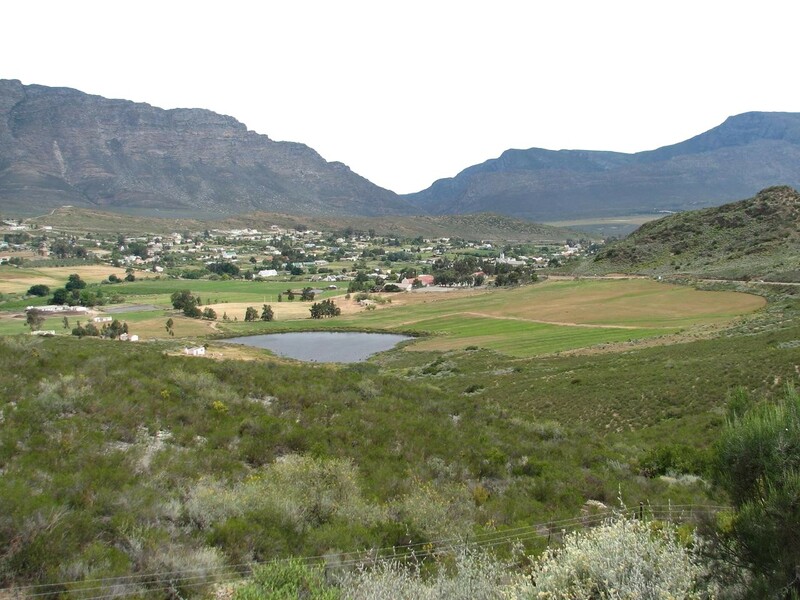 Kleinplaas is an affordable gem in Oudtshoorn, the heart of the Klein Karoo, and is situated along the scenic mountain route to the Cango Caves. We offer 51 modern, fully furnished and serviced self-catering chalets with B&B option. 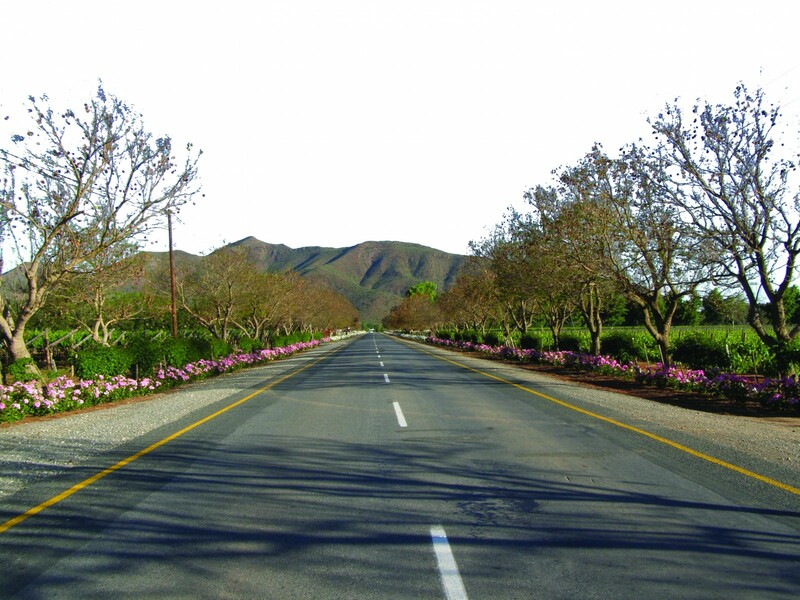 Route 62, the longest wine route in South Africa and, reputedly the longest in the world, is a coast-to-coast route from the outer limits of Cape Town, across the vast open spaces of the Klein Karoo, to coastal Port Elizabeth in the Eastern Cape. 300 million years ago, powerful geological forces thrusted tons of qaurtzitic sandstones 2,300m into the air, creating a majestic fortress-like mountain range that spans the boundaries of the Western Cape and creates, within its folds an inter-mountain basin, the so-called Klein Karoo. Gorges, passes criss-cross the unspoilt mountain vistas and add to the sense of discovery. These secluded valleys were once home to bands of early hunter gatherers, as various place names foretells – Tradouw, Attaque, Gamka, Kango, Kammanassie. Their rock art legacy in these areas is a silent reminder of their archaeological visibility and presence. 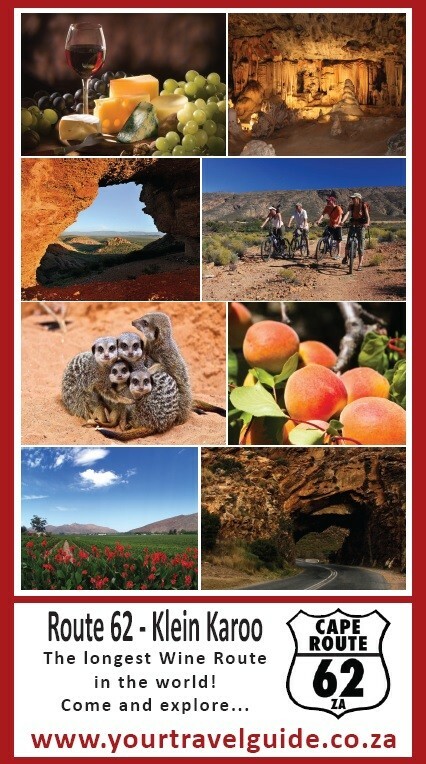 Healthy air, ostrich meat, venison, dried fruits (Montagu & Calitzdorp), wine, cheese (Ladismith), olives, sterilizing sunshine and naturally occurring hot springs, make the Klein Karoo a sought after breakaway destination. Enter the Klein Karoo through Cogmanskloof in Montagu. Continue the journey on the “roller coaster” Tradouw mountain road to quaint Barrydale. Steeped in history and amicably linked to the Cape Whale Coast, it is known for its world famous brandy and secret hot spring. 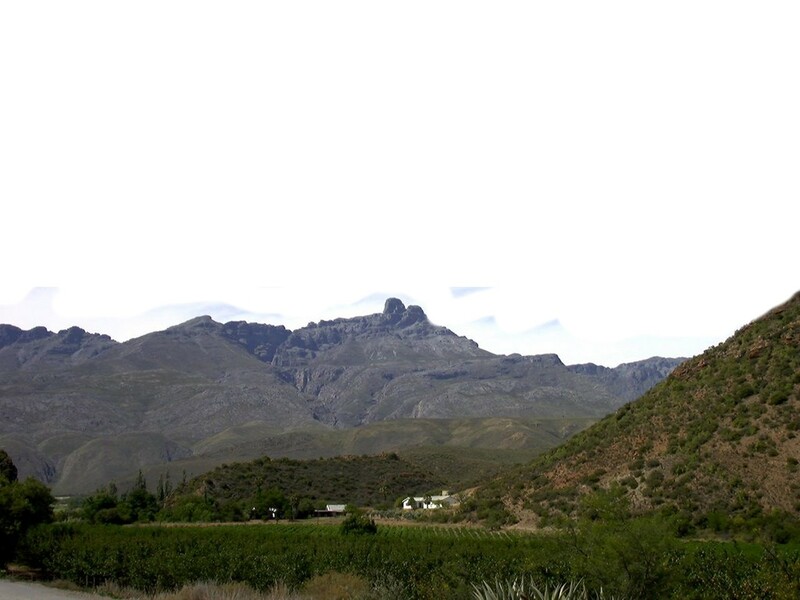 Say cheese at Ladismith and stand in awe at Seweweekspoort where ancient sandstone literally unfolds. Calitzdorp and Ladismith have a lot in common when it comes to dried fruit and vernacular architecture, but Calitzdorp is port wine country & renowned for its produce. The historic missions, Amalienstein and Zoar, reminds us of days long past and architecture that benefits the ancient hamlets. On to Oudtshoorn, the capital of the Little Karoo and business hub of the previous two centuries due to the ostrich industry creating wealth and opulence. De Rust is the town where famous movie producers still linger and guards the majestic Meiringspoort gateway to the Klein Karoo. Further into the Great Swartberg Mountains, the geo-heritage dips underground. The world famous Cango Caves, one of the oldest tourist attractions in South Africa is a feature of archaeological and geological significance not to be missed. The “last” town in the valley basin is Uniondale. The town’s character is rural and farm orientated and offers real gems along the lines of rock art, Anglo Boer War relics and accommodation. 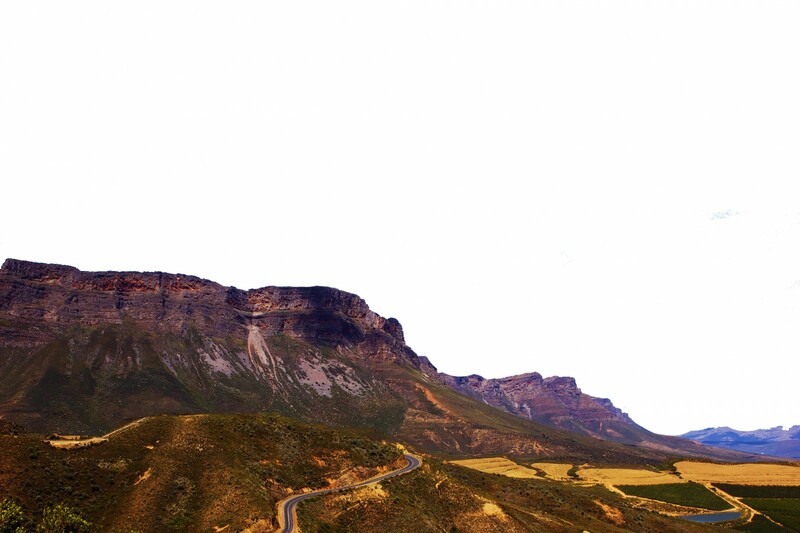 Uniondale is the starting point of the Prince Albert pass, leading you on a real explorer’s route to the coast.